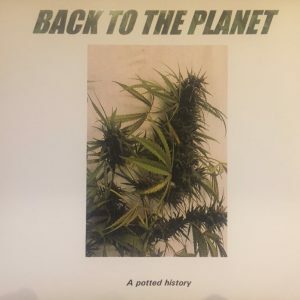 Back to the Planet are an independent, hard to define, dub, crusty, punk, ska band who started their career in the squats of London and on the Free Festival circuit in the golden era of the new age travelers in the late 1980’s. They have been reformed since 2008 and have been playing a handful of Festivals and packed out London dates every year. The band stepped up their game this year with the recording of an EP of 4 blazing new tracks, which were recorded in the studios of two of the members of the band who have both gone on to work as well known electronic music producers. Naturally some of that influence is in the recording, but this is a live performing band, and the record is intended to sound like the band as they are live. 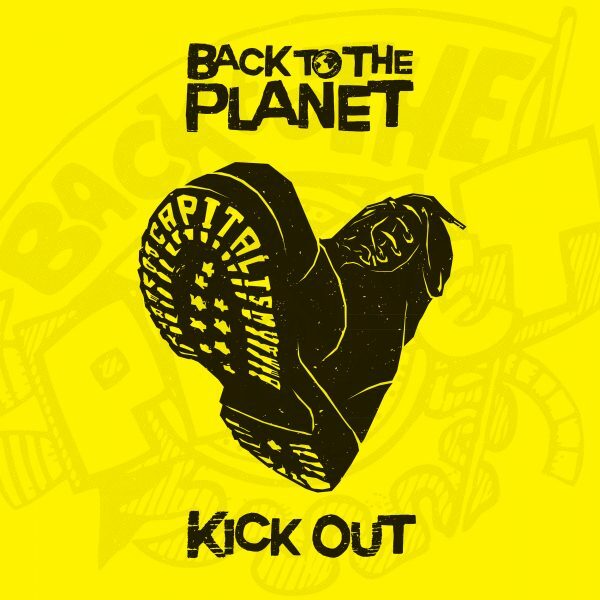 Kick Out: The title track is a storming no nonsense drum and bass inspired groove track, with driving keyboard bass wobbles and heavy bass grooves, breaking into razor sharp guitar led half time chorus. The lyrics are pinpointing greed, corruption, poverty and power. Lighten The Load: A melodic grooving ska track, with a hip hop piano, uplifting guitar riffs and some deep insights about getting older and feeling insecure. 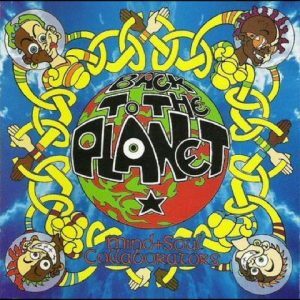 Where Has Our Soul Gone: More liquid style drum and bass rhythms this time, with a deep dubby bassline, ska guitar and techno keyboards. Socially conscious lyrics push the idea that out society has become soulless and uncaring. We Let Go: A romping tom tom beat with an almost Jazz/Rockabilly chorus, tempting us to Let go and enjoy our lives. We hope you enjoy these tracks, it has been great fun making them, please like our Facebook page, or visit our website and pick up a T Shirt!